Look no further, GRUBS provide a range of neoprene performance boots that are perfect for a huge range of activities. 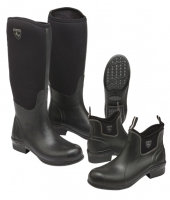 Suitable for those who need a boot for work or enjoy dog walking, gardening, horse riding and outdoor pursuits, the GRUBS range give the very best in performance as well as being extremely comfortable. 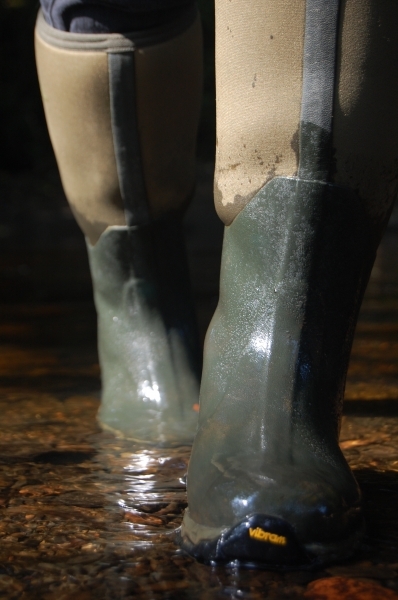 GRUBS boots offer excellent grip with their uniquely designed soles and offer practical insulating and waterproof properties keeping feet warm and dry whatever the weather. 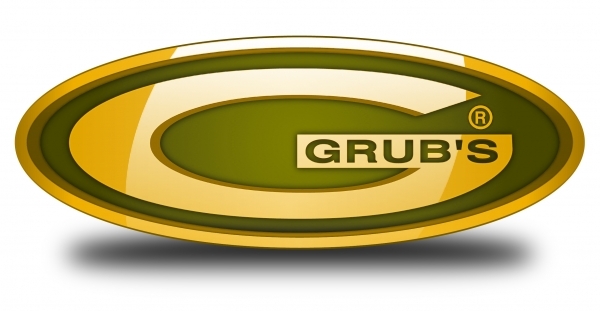 Said David Foster of GRUBS: “The GRUBS brand is steeped with innovative technology and up to date materials for the ultimate performance boots. We pride ourselves in designing and manufacturing the highest quality boots possible. They offer superior comfort and ultimate traction on a variety of terrains and how GRUBS boots are put together sets us apart from the rest. The Frostline boots combine the unique Insu-Foam Ultra technology with the advanced 5.0 thermal engineering. They also boast the latest high specification Super-Dri lining for added warmth teamed with an insulating and cushioning foot-bed for supreme comfort.